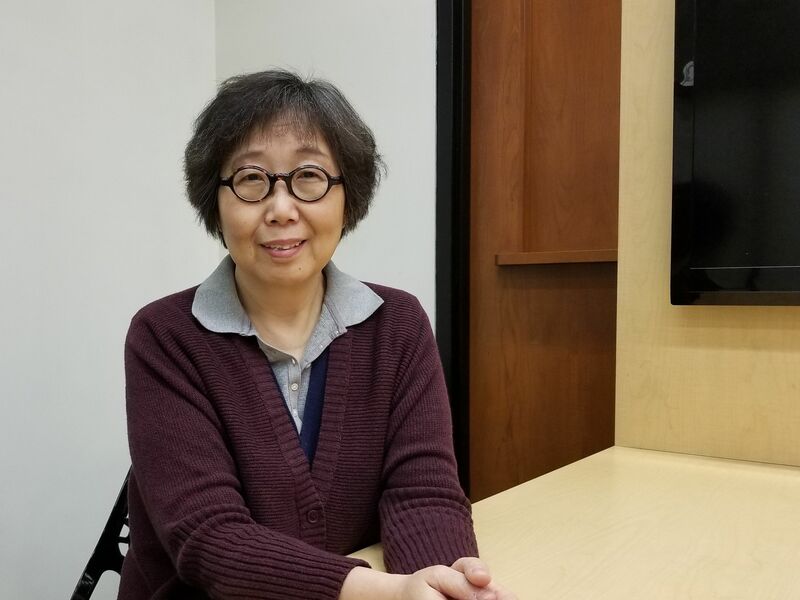 This guide aims to help readers access and use Chinese local gazetteers through Pitt's East Asian Library (EAL is located on the second floor of Hillman Library). What are Chinese Local Gazetteers? materials that often cannot be found elsewhere. Endymion Wilknson Cambridge, Mass. : Published by the Harvard University Asia Center for the Harvard-Yenching Institute : Distributed by Harvard University Press, 2000. 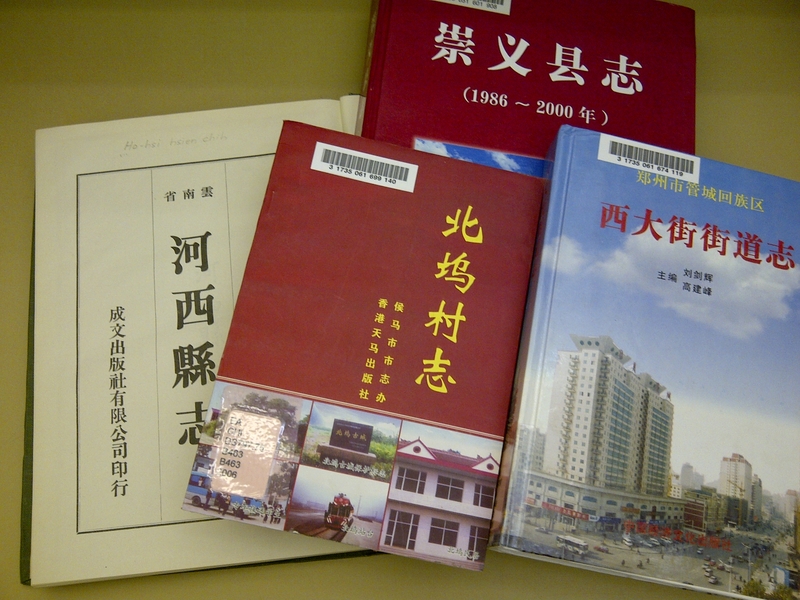 "Local gazetteers (地方志) embrace all types of information concerning the historical, geographical, economic, administrative, biographical, touristic, etc., aspects of a locality in China. Local gazetteers are usually subdivided into provincial gazetteers (通志), prefectural gazetteers (府志), and district gazetteers (县志). The provincial gazetteers were usually compiled by summarizing the information in the prefectural gazetteers which were, in turn, abridged from previous editions and form the individual district gazetteers”. Harriet T. Zurndorfer. Leiden ; New York : E.J. Brill, 1995. The PPT was presented in the pre-conference workshop at 2013 AAS/CEAL annual conference. The PPT was presented in the CCM pre-conference workshop at 2013 AAS/CEAL annual conference.